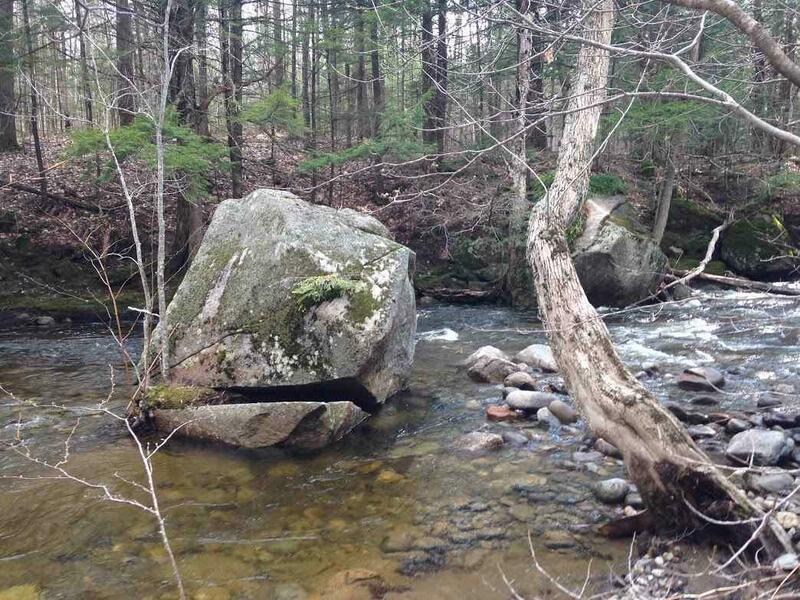 PRICE REDUCED 30,000 -WATERFRONT Large acreage Rare find 9 acres On The Stinson Brook (River) with 1004 feet of Brook frontage a 4 bedroom state approved septic design, 1004 feet frontage on Stinson Lake road(privacy) and The property is abutting the National Forest on the other side of the water . The lots of level to rolling land down by the brook making it great for RV trails , or farmland or horse land with the other side of the water being National Forest but the house site needs to be 125 ft from the edge by town regs and there a great location for drive and proposed house and septic site which is noted on the map . 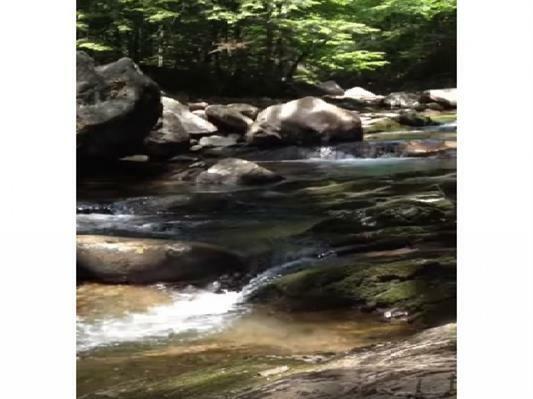 There are wonderful pools of water where you can cool off during the summer months as Stinson Brook is more like a river in size and runs strongly year round. 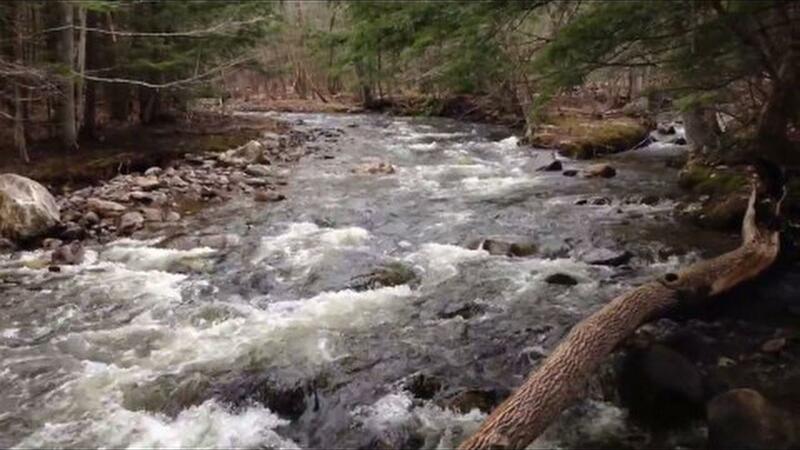 Short distance to Stinson Lake (about 2-3 miles) , Rumney Village common (1/2 mile) and Plymouth State University (10+/-) and all the activities that one wants to do in the White Mountains . State approved septic design has been completed . 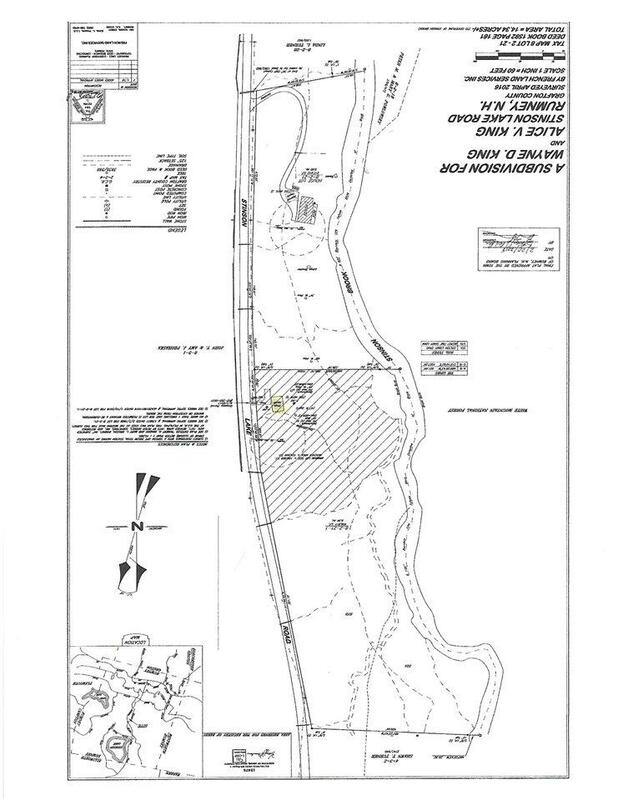 Note The property next door - 787 Stinson Lake Road has a drilled well that produces 100 gallons a minute and while that does not always translate to abutting properties, it is likely that a well on this lot will produce a good strong water supply in terms of gallons per minute . Subject to appraisal requirement of Sellers lender and approving by them for lot sale as this lot is under one mortgage with house and lot on 787). Courtesy of Darlene King-Jennings of King Realty.